1.This program is not the same as the “pathway to citizenship” for those currently living in the US illegally. 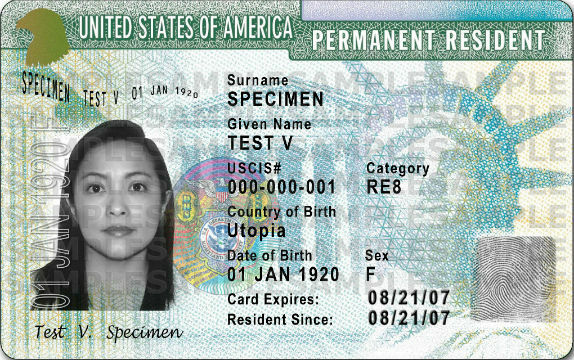 This program simply helps immigrants living in the US legally to take the final step to citizenship. 2. Legal Permanent Residents (LPR) enjoy all the benefits of full citizenship except the right to vote and hold certain government positions. They can legally work, own property and serve in the military. Unless found guilty of certain crimes, they cannot be deported. 3. 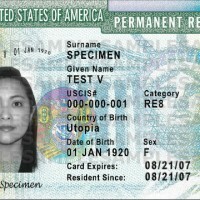 Many LPRs do not become citizens because of the cost or fear that they will be unable to pass the citizenship test, which must be taken in English.